BSL Eco Energy is one of Malaysia’s leading photovoltaic solar energy solution providers who have recently installed a 680 kWp solar system on the rooftops of Padini Holdings Bhd’s 3-building headquarters located at HICOM Glenmarie Industrial Park, Shah Alam. With the installation completed, the system is expected to be up and running by November 2018, generating an estimation of nearly 80,000 kwh of energy per month. Padini Group is a leader in the multibillion textile and garment industry in Malaysia with nine labels in its family of brands and retail in 330 freestanding stores, franchised outlets and consignment counters in Malaysia and globally. In line with Padini’s desire to be part of the renewable energy movement, the installation of the system is likely to generate enough energy to displace 364,000kg of CO2 a year which is equivalent to driving 1,455,524 kilometres and saving 4,183 trees a year which produces enough oxygen for 465 adults a year. 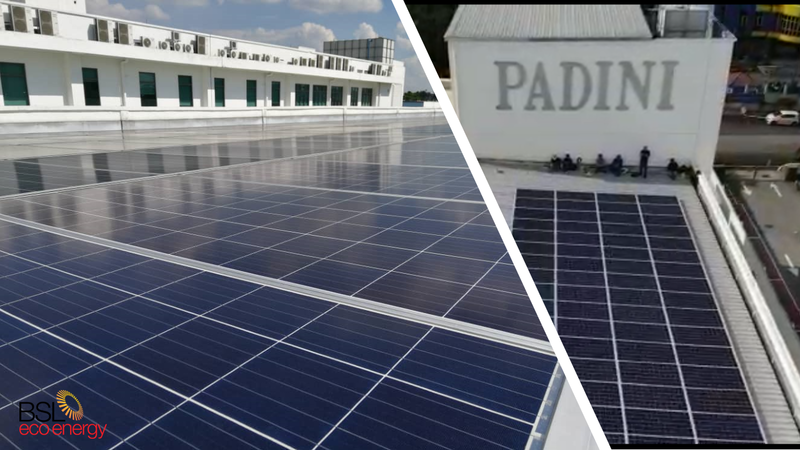 Prior to the installation process, Padini had requested to maximise the potential of its solar system installation using the vast space the rooftops have. To achieve this, the team designed a system whereby almost the entire rooftop space of the three buildings, which was approximately 4,394 square metres, was covered with a total of 2,093 solar panels. “Installing the system for Padini’s 3-building headquarters has by far been the most interesting project the BSL Eco Energy team has embarked on. We believe that thorough understanding of the site and merging clients’ requests with careful precision is key to the success of this solar installation. With a good system design and regulated scheduled maintenance by the team, we believe that Padini will be able to experience outstanding results in its energy saving initiative in line with its go-green agenda. 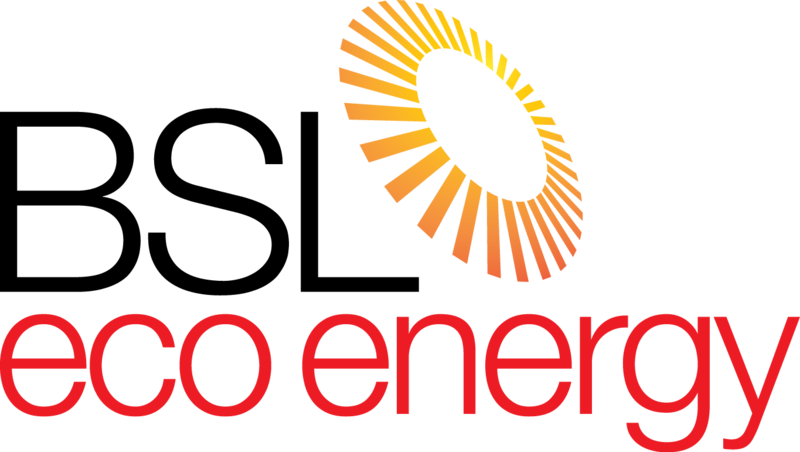 We count it a privilege to work with Padini and will continue to seek ways to achieve the best returns for their investments,” said BSL Eco Energy chief engineer, Mr Randy Chuah. Chuah added that the 680kWp solar system which has been approved under the Government’s Net Energy Metering scheme, is estimated to provide a return on investment within 5 years or less.